is a general practice firm concentrating on representing clients in many aspects of the law. Our primary purpose at Holihan & Associates is to zealously represent our clients. The hard work and preparation practiced at Holihan & Associates is second to none. 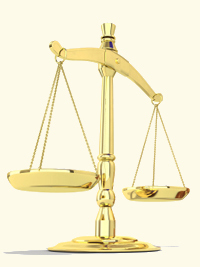 Your case will benefit from our legal experience and practical approach to the law. You can rest assured your case will be treated with the respect it deserves as we understand our most important asset as a law firm is our client base.